Insulation Pipe - Changzhou Sunnergy Energy Technology Co.,Ltd. 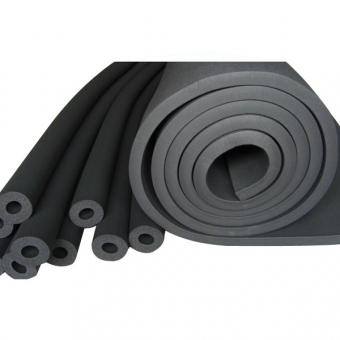 Insulation pipe Insulation Material uses NBR(nitrile-butadiene rubber) as main raw material for foaming and become a fully closed cell of flexible rubber insulation materials, without any fiber materials, HCHO and CFCs which are bad for the ozonosphere. It is black material with excellent product performance, make the products be widely used in HVAC system and various public places, industrial workshop,clean room and medical education insulations, petrochemical industryetc.